Sorry, Orson. This time we’re invading Mars, not the other way around. National Geographic’s ambitious six-part series Mars, which launches Monday at 9 p.m. ET, presents a full-throttle, all-in vision of how we Earthlings might actually, seriously, really open a colony on the Red Planet. 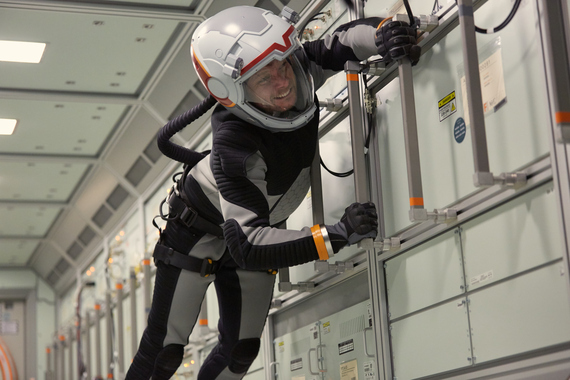 The first part is a documentary on the history and feasibility of Martian exploration. While there remain skeptics, you won’t find many of them here. The scientists, engineers and students of Mars all agree that it’s only a matter of time. 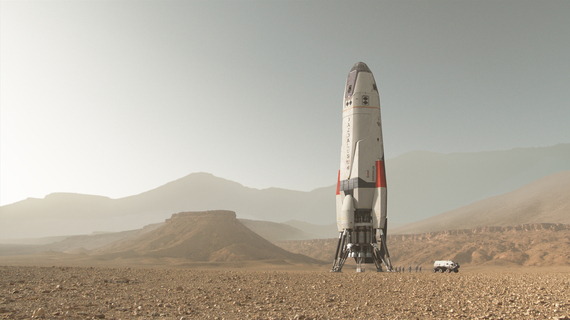 Entrepreneur Elon Musk’s SpaceX project will send people to Mars in the 2020s, Musk vows, while NASA has penciled in its first Martian mission for the 2030s. We don’t know, of course, exactly what we will find on Mars when we get there. It probably won’t be the one-eyed green Gumby-like figures we’ve seen for decades in low-budget science fiction. Gout, Petranek and others stress that while this story of that expedition may have been made up, the science behind it is accurately portrayed. If you see it on the screen, they say, it’s something the real-life explorers will also see. Still, Petranek is among those who think a Mars colony is imperative for human survival. He notes that Earth has suffered multiple extinction events in the past and argues that it’s only a matter of time before the next errant meteorite ends life as we know it on this planet. Many other real-life folks, though, like many of the characters on the fictional mission, want to go to Mars for another reason: because it’s there. Those explorers too were plunging into the unknown, betting everything they could arrive and survive, because there was little or no chance of getting help if they couldn’t manage on their own. 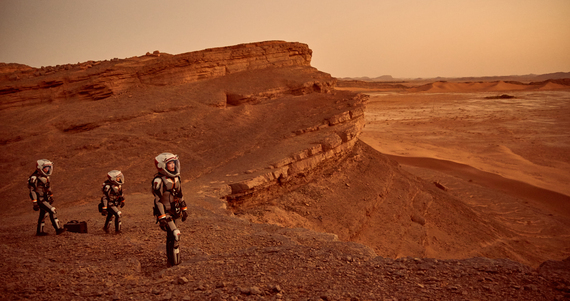 National Geographic’s Mars series, while it doesn’t minimize or sidestep the risks, will only increase those legions.